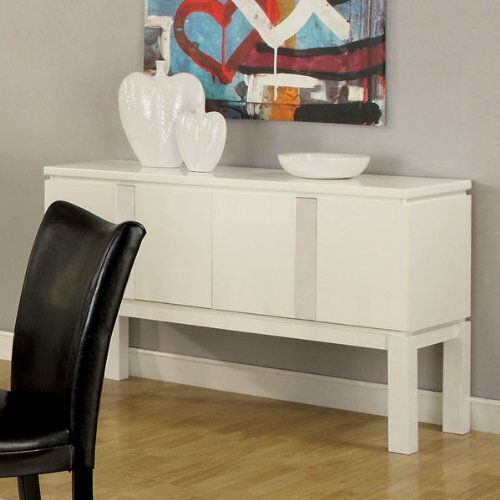 View More In Buffets & Sideboards. 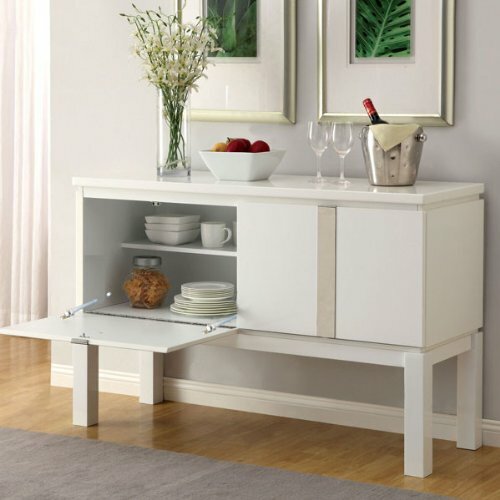 Add simple style and function to your living space with this buffet. This buffet is made of solid wood for durability. Making it an ideal piece for your contemporary home. If you have any questions about this product by 247SHOPATHOME, contact us by completing and submitting the form below. If you are looking for a specif part number, please include it with your message.